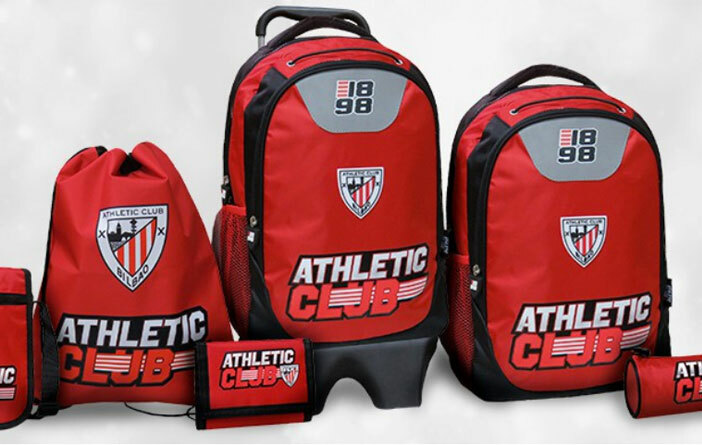 As of today, Tuesday November 27th, the new Athletic Club online store offers visitors the opportunity to purchase all the products of the official catalogue of the Club. 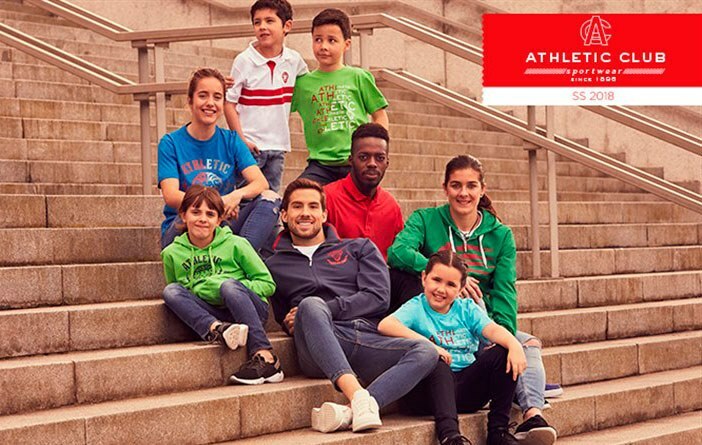 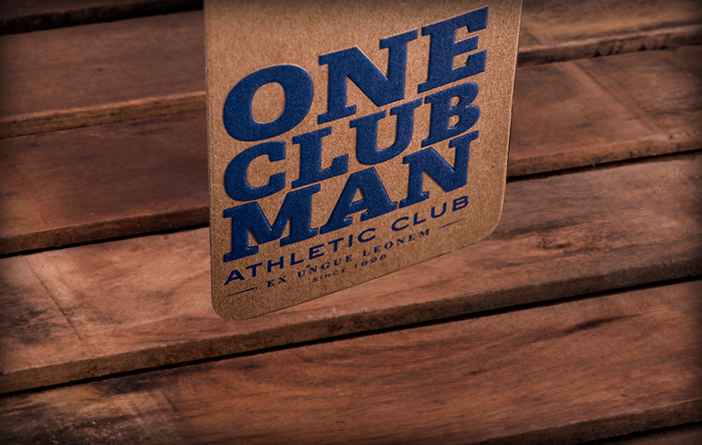 After a period of adaptation and improvement, in which fundamentally the New Balance textile line has been on sale, the new online store adds to its offer, all the products of AC and One Club Man brands, as well as other accessories included in the official catalogue. 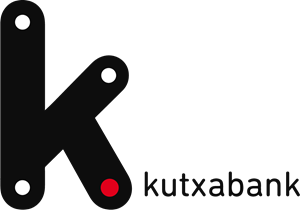 Future launches and all the next collections’ novelties will also be part of the new store. 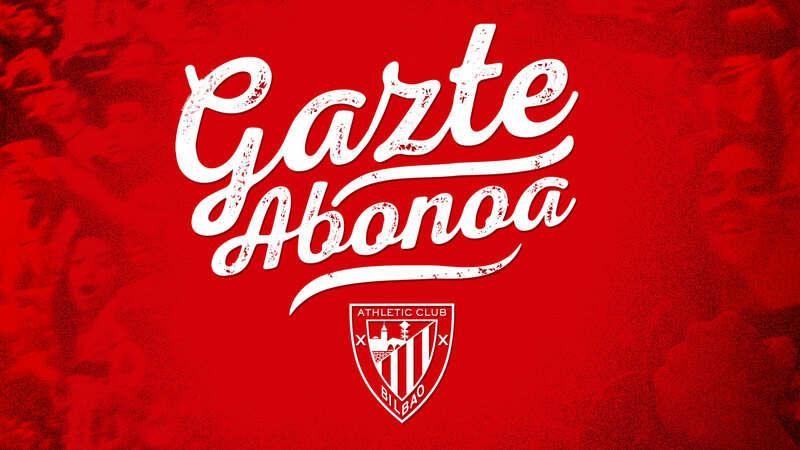 Furthermore, this tool offers the possibility of purchasing specific gift related to the assistance to San Mames, such as, for example, the ‘Match Day VIP Experiece’ and, in the near future, it will allow the acquisition of the mid-season subscriptions of Gazte Abonoa. 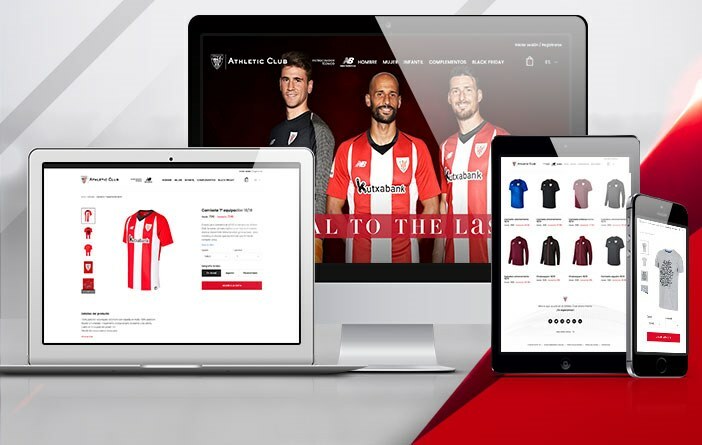 The new online shop has been designed to make browsing through the different menus as easy and safe as possible. 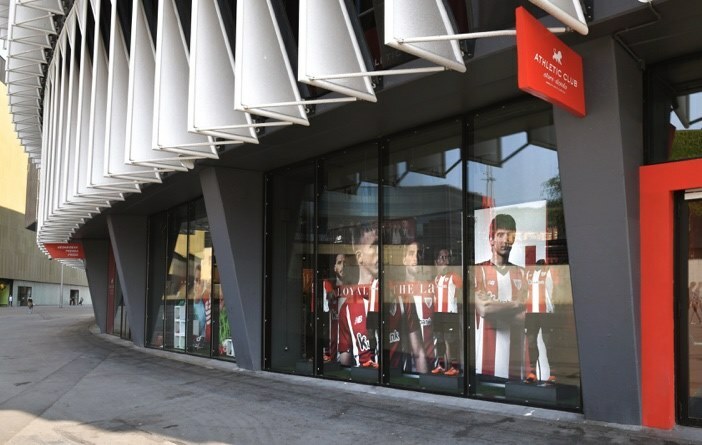 The full implementation of this virtual establishment is a further step in the digital transformation carried out by Athletic Club in all its operational’s areas.